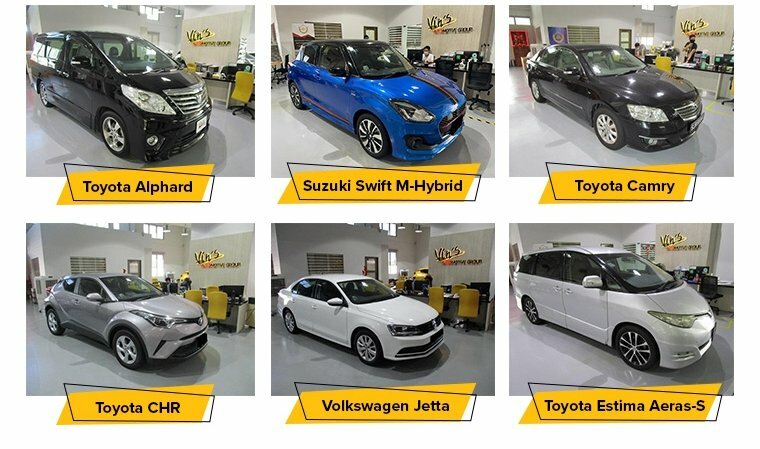 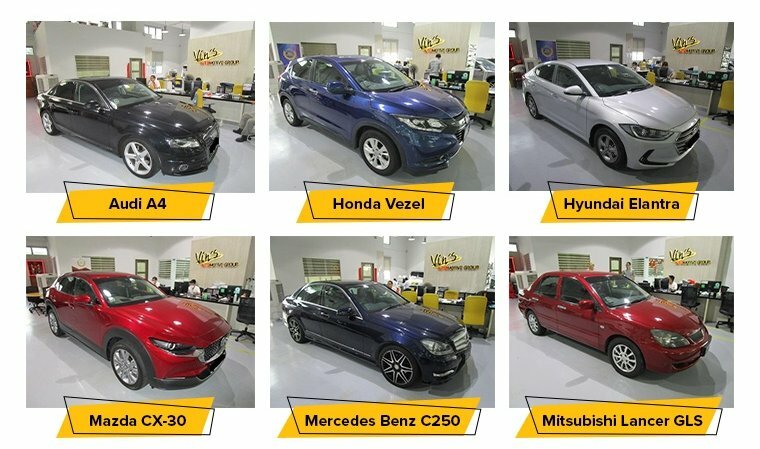 Vin's Car Rental Pte Ltd was inaugurated in the Year 1992 as a Car Rental & Leasing company offering affordable and competitive rates for car hire in Singapore. 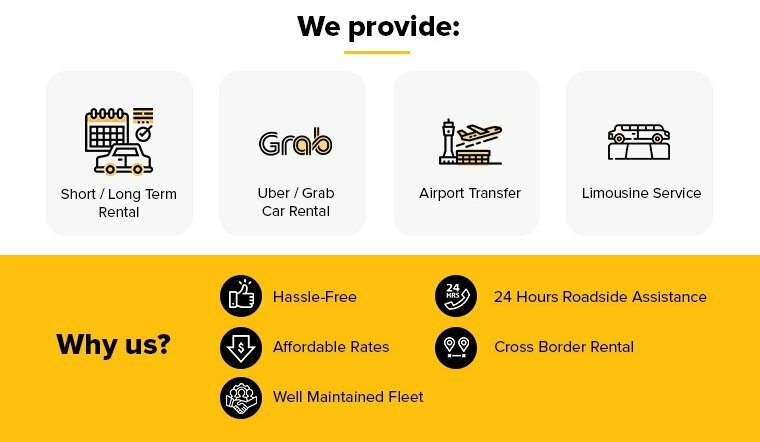 Since their establishment, they have proved to be a reliable car rental company offering personalised services for all their customers. 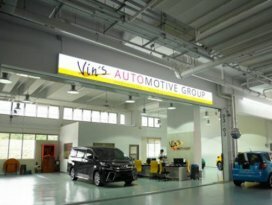 Excellent Customer Service, Best Value!